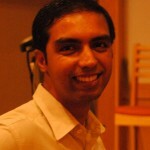 Introducing our new guest web writer, Dr Dhiraj Bhatia. Schematic structure of the fluorescent nanodiamond crystal coated with a biocompatible methacrylamide copolymer grown from an ultrathin silica shell. Diamonds have always attracted mankind – whether it be in the form of jewellery or knives to cut hard samples! However, a new form of diamond that has attracted scientific fascination in recent times are nanodiamonds, which are tiny nanocrystals of carbon that can be made fluorescent with doping and surface functionalized with various ligands for specific biological targeting. This has immense potential for the bioimaging community, where biologists always seek bright and stable tools for imaging biological processes for longer times without losing signals. In the present work, Cigler et al. addressed a challenging system, marking integrins (hallmark molecular markers for cancer) present on cancer cells with nanodiamonds. Most nanoparticles aggregate in biological media and on cell surfaces. The authors intelligently coated the diamonds with specific polymers to prevent their aggregation and then functionalized them with multiple cyclic-RGD motifs (a small tripeptide Arg-Gly-Asp that binds strongly to integrins on the cancer cells). The binding was successful and most importantly, specific uptake of these nanodiamonds through integrins was addressed. The best advantage that the nanodiamonds offer is their extremely bright fluorescent properties, which can be explored to image even single nanodiamonds. Although much fine tuning and multiplexing with different types of diamonds and receptors is still needed, the successful and specific binding and uptake of these nanodiamonds in cancer cells opens new doors, not only for targeted bioimaging, but it could also be applied further to live animals for diagnosis and sensing. 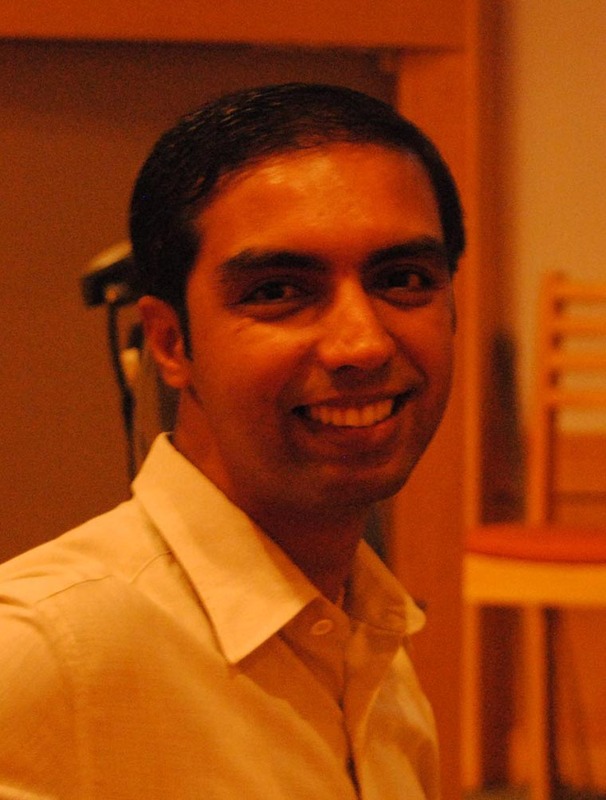 Dr Dhiraj Bhatia is a guest web writer for the Nanoscale blog. He is a chemist by training and received his PhD in Chemical Biology of Nucleic Acids from the National Center for Biological Sciences, TIFR India with an outstanding thesis award in 2013. He joined the Chemical Biology department at the Curie Institute, Paris, as an HFSP long term Postdoctoral Fellow and is currently investigating the mechanisms of endocytois using various chemical biology tools.